Eradication (2011) is about the health community’s attempts to eradicate certain diseases from the face of the planet. 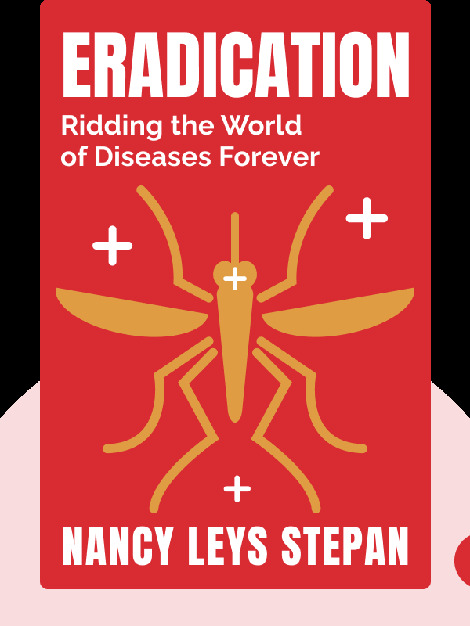 These blinks trace the history of disease eradication, its successes and failures, and the complicated political issues it raises. 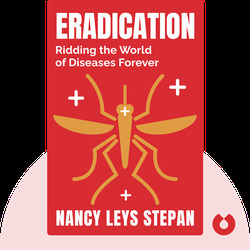 Nancy Leys Stepan is a professor of public health history at Columbia University. She focuses on eugenics and Latin America.